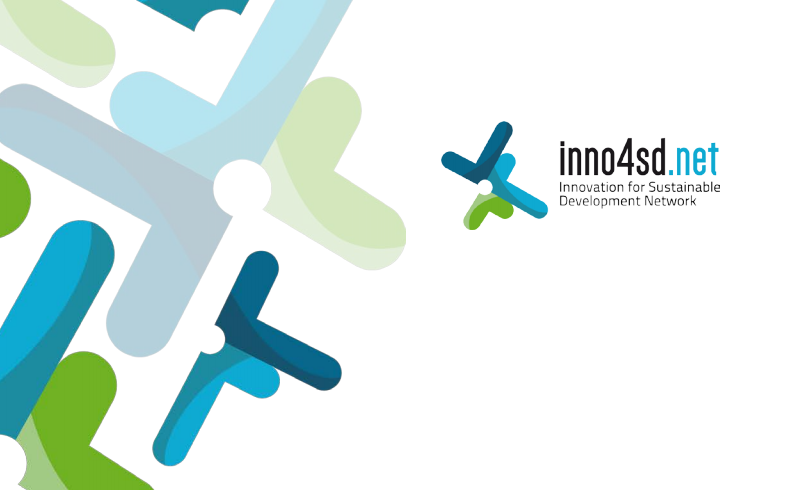 From 7-9 November, the inno4sd.net Symposium is taking place in Brussels, Belgium, focusing on the role of science, technology and innovation (STI) for achieving the 2030 Sustainable Development Goals (SDGs). The event is jointly organised by inno4sd.net and Future Earth, with the support of the Sustainable Solutions Network and the Green Growth Knowledge Platform. The agenda can be downloaded here. The symposium follows a High-level dialogue on SDGs and the role of Research, Science, Technology and Innovation (STI) monitoring progress towards the SDGs that is being held at the European Parliament on 7 November. The dialogue event will also feature the launch of a new a global initiative on knowledge, learning and solutions based on science, research, technology and innovation for SDGs. A video recording of the session will be made available after the event. For more information, check out inno4sd.net YouTube channel. Don’t forget to subscribe!